Although there are not many galleries in buzzing Taksim and more mellow Cihangir (above), the ones that are there are blisteringly good. And their offerings for the colder months are well worth the outing. Down Sıraselviler Caddesi, the street that extends from Taksim Square to Cihangir, The Empire Project, at No 10, is hosting a group exhibition entitled Bashibazouk Vol. 2. The gallery is owned by Kerimcan Güleryüz, a veteran in the city’s contemporary art scene (he is the man responsible for originally establishing x-ist and is the son of the renowned painter Mehmet Güleryüz). Giving a rundown of the exhibiting artists, Güleryüz says that Filippos Tsitsopoulos's work stems from his performance art – his paintings are a sort of a combination of Arcimboldo’s works and experimental theatre. Can Pekdemir works in a digital environment, which really pushes the limits of three dimensionality. Banu Birecikligil, usually known for her paintings, presents miniature sculptures. 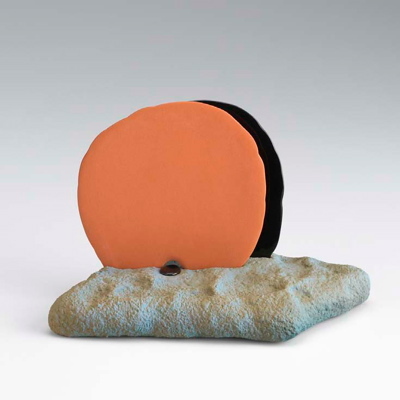 Lastly, the felt sculpture from SENA (above), again better known for her paintings and drawings, is a wonderful hybrid piece, part-sculpture, part-installation. ‘This is the second phase in a series of shows that pull together different artists. The first instalment focused on young emerging artists, whereas this exhibition focuses on three-dimensionality. The exhibiting artists are exploring an area beyond two dimensions with fresh new works,’ Güleryüz says. Further down, at No 49, Rodeo Gallery is also offering a group exhibition, interestingly titled Burn These Eyes Captain and Throw Them to the Sea. Says the gallery’s founder, Sylvia Kouvali: ‘The idea behind the exhibition is the subject of materiality. The works in the exhibition explore the use of materials that respond to the space and a sense of craftsmanship.’ She is particularly pleased to have three works by Ron Nagle, the 74-year -old ceramist from San Francisco whose work became widely known after the participation of his piece ‘The Encyclopaedic Palace’ at the Venice Biennial. 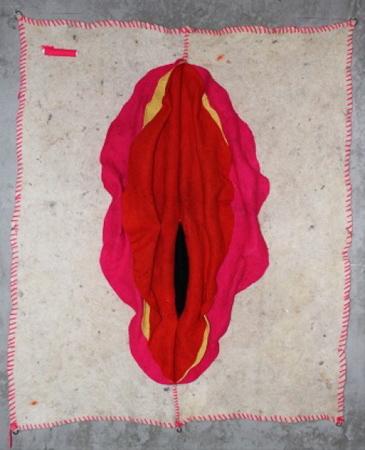 The ‘feminine’ works by the late Czech artist Běla Kolářová are another highlight. The last stop on Sıraselviler Caddesi is Pilot Gallery at No 83 (opposite the famous Cihangir tea garden). Housed in a converted 1970s nightclub, the space is hosting the first comprehensive solo show of Ali Miharbi. Entitled On the Mechanical Operation of the Spirit, the exhibition investigates mechanisms that underlie or are constituted by the flows of daily life. The highlight? 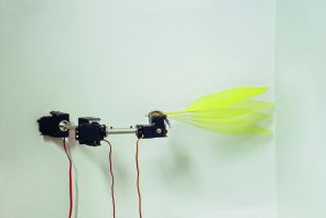 A machine that tickles the wall (above). 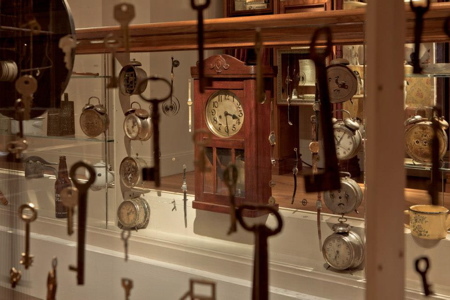 If you have longer to spend in the neighbourhood, Güleryüz recommends you head to The Museum of Innocence (in nearby Çukurcuma), based on Orhan Pamuk’s famous novel of the same name. 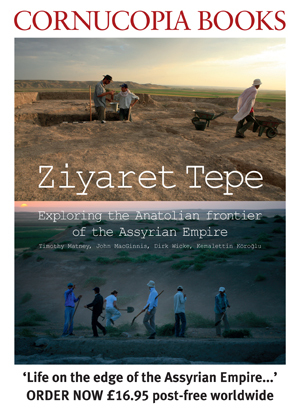 ‘But read the book first,’ Güleryüz warns. Kouvali has a different kind of place in mind: Gezi Park – symbol of resistance and solidarity in the city in the aftermath of the summer protests. Both Güleryüz and Kouvali say they don't often eat lunch. When they do, Güleryüz’s favourite eateries are Changa (Sıraselviler Caddesi No 47) and Leb-i Derya (with two locations, one in nearby Tünel on Kumbaracı Yokuşu No 57/6 and one at the Richmond Hotel on Istiklal Caddesi). Meanwhile, Kouvali prefers LADES (Istiklal Caddesi No 14) or Udonya, the Japanese restaurant at the Point Hotel.